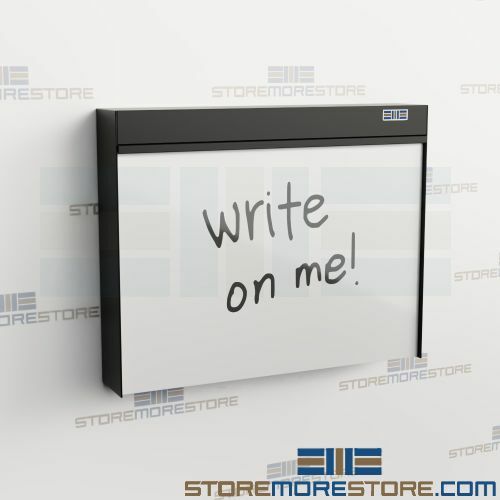 The wall mounted fold-up desks have a convenient writing work surface that also provides temporary storage for office supplies, files, charts, MSDS binders, tools, and more. They are ideal for use in crowded areas as a communication hub, emergency first aid center, tool kit storage, or file storage in hospitals, police stations, government facilities, and a wide variety of other applications. With its folding work surface, the wall mounted fold-up desks save valuable space while offering the same convenience of a traditional desk. 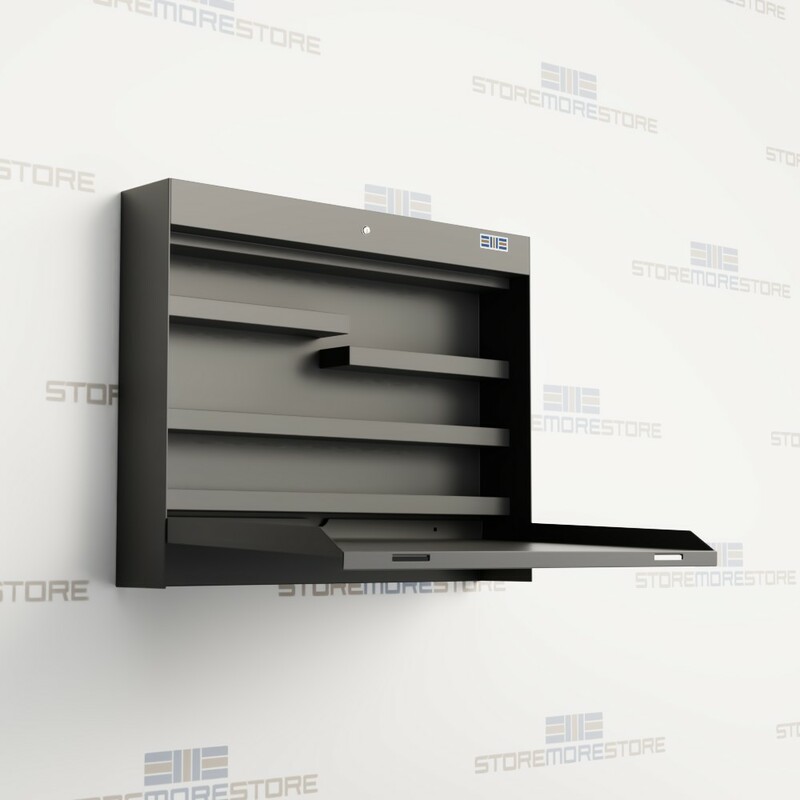 Install them nearly anywhere in a sitting or standing height on a wall, column, or shelving. When not in use, the work surface simply folds up and out of the way. For healthcare applications, HIPAA compliant fold-up desks are also available with locking doors on indicated models. Secure storage and a flat work or writing surface are ideal for use in hospitals, nurse stations, exam rooms, and anywhere sensitive patient files are stored. Wall mounted fold-up desks are available to buy online and ship within 20-30 business days with free dock-to-dock shipping included. If you need any assistance or just want some help picking the right solution for you, please call us at 1-855-786-7667.